MASSIVE Deal Stack at L'Occitane! Deal Hunter Katieharringtom found MASSIVE Deal Stack at L’Occitane! 2. Type in the code HEART to get the Lovely Hand Duo added to your basket for £5. 6. Select the free gift wrapping and choice of 3 samples when you check out. 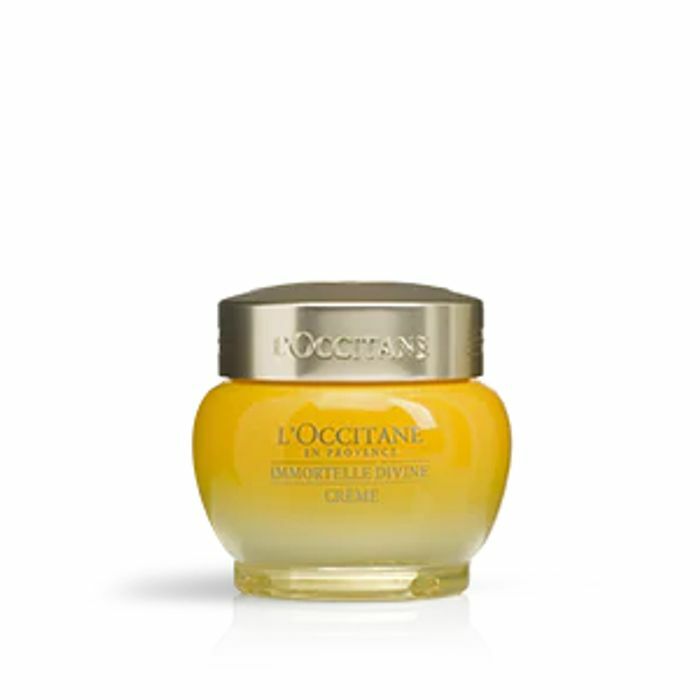 What do you think of this L'Occitane deal? If you dun want the oil or free gift, you can buy the skincare set for £55 on sale and the foam cleanser for 22 and get 20 off 70 with this code JAN19BB42378.u can get it for 57 and still can add the free perfume sample and the 3 skincare samples. I really love that brand specially their hand creams smells so nice will try that in store.